Subtle royalty lies in this pendant. The heart shape makes it a classic of sorts and the deep blue hue of the chestnut cut Tanzanite crystal lends it a glamorous tone of royalty. 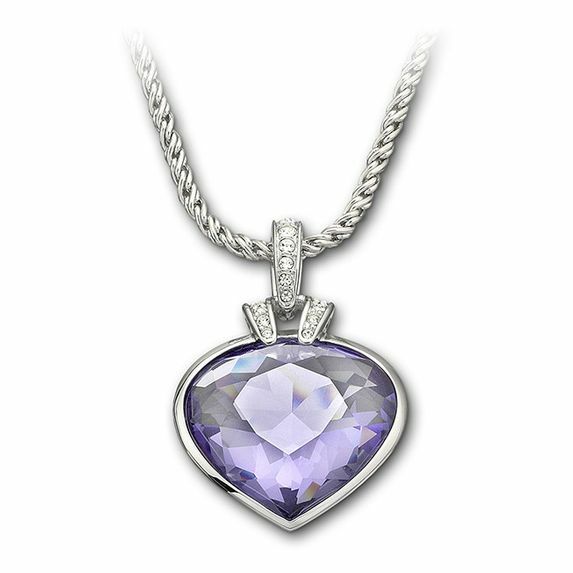 The pendant comes with a rhodium-plated chain that has a secure foldover clasp closure. This pendant comes on a chain.